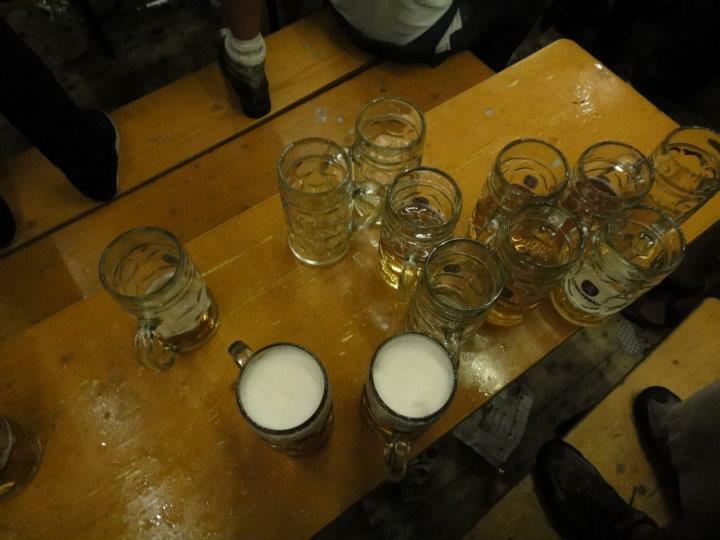 Oktoberfest is by far the BEST celebration in the world!! If you’ve been, and you remember it vividly, you probably agree with me. And if you don’t remember it because you were drunk and lost in the streets of Munich trying to find your hostel at 2am (not like it happened to me… I’ve heard that’s what can, uh, happen), then you still probably agree with me. Oktoberfest is one of the few places you can be at the same table with people representing six different countries at the same time. And given that all living creatures at the festival are pretty intoxicated, shy or not, EVERYONE is super friendly. At one table, I once was surrounded by Aussies, Argentinians, Swiss (who I still talk to) and people from Amsterdam. 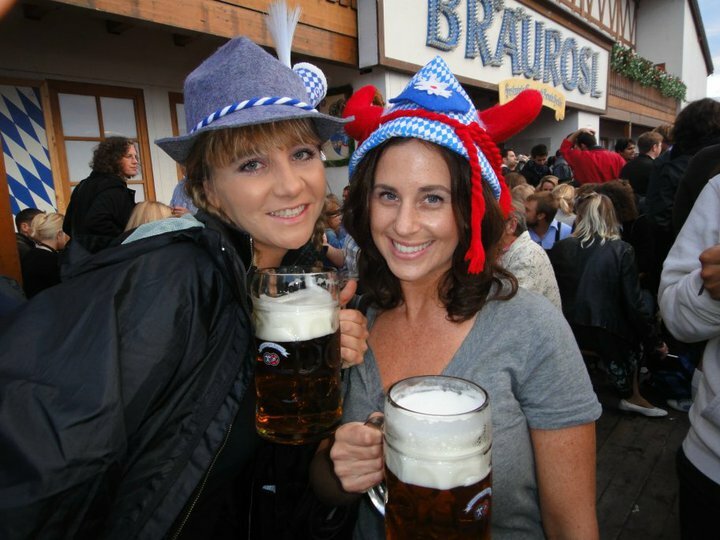 Beer wenches are incredibly talented; I’m talking about carrying twelve full steins through crowds of people without spilling a drop. You aren’t served if you don’t have a spot at a table, and there is no sitting on the beer-soaked benches, everyone stands on them. This of course makes for plenty of entertainment, with more drunken idiots than you can count crashing to the glass-filled floor beneath them every second. 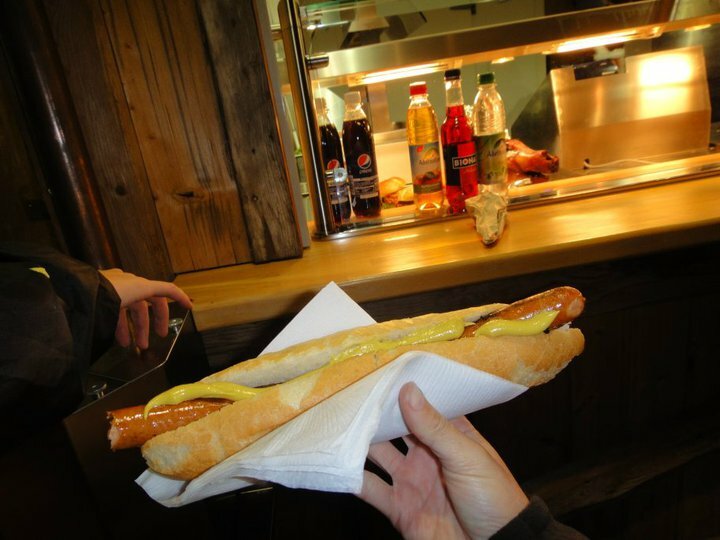 There’s pretzels bigger than my head, pork knuckles and plenty of ginormous wieners for all. And even though there are far more attractions to take in whilst in Munich, I honestly can’t say I’ve done much other than party in a beer tent or nurse my hangover in the bottom bunk at the fabulously clean and modernly awesome Wombats Hostel. 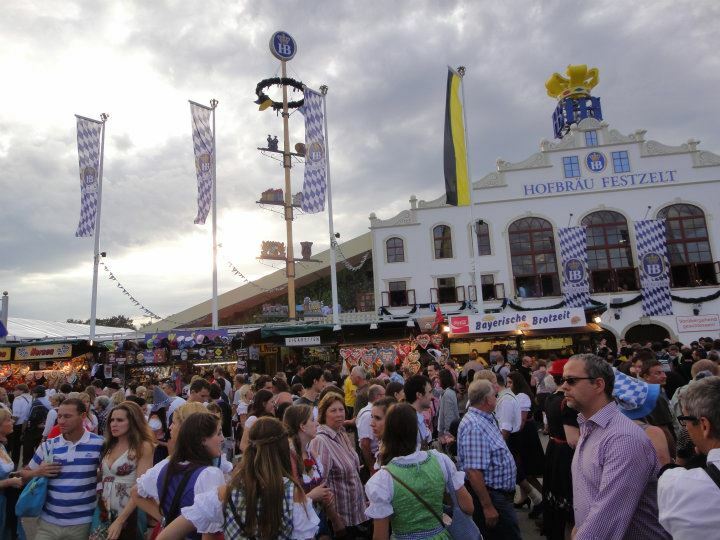 Prost to the opening of Oktoberfest 2012! And cheers to the thought of one day walking through the heavenly golden gates of Oktoberfestland, and spending eternity in its glory. Right?! They are some hard working chicks! 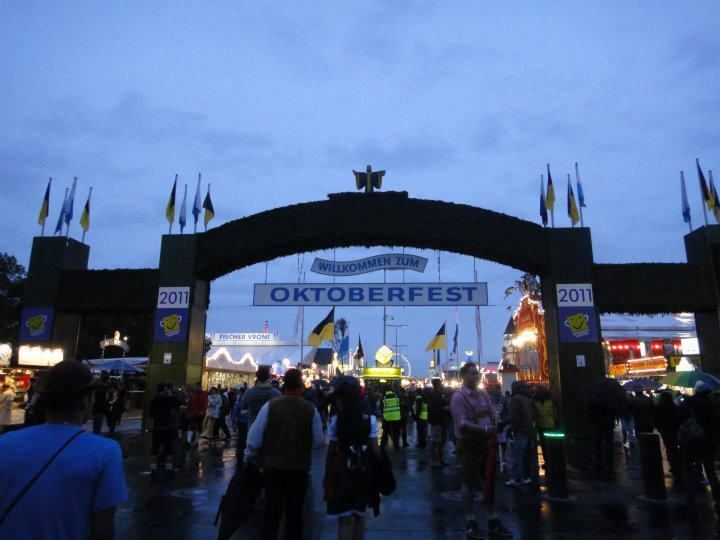 What a fabulous write up on the magical land of Oktoberfest ! Keep up the great posts, highly entertaining! Thanks Big Shae!! And thanks for making that pic up there of both of us look fabulous! Muah!